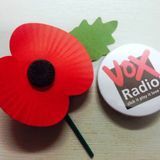 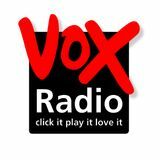 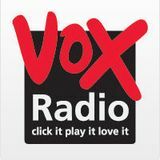 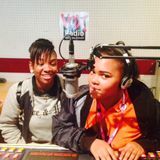 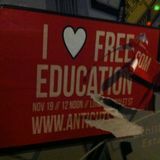 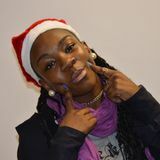 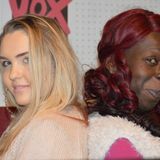 Vox Radio is the student radio station for Lambeth College. 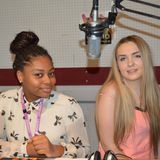 Programmes are produced by students on the Level 3 Radio Course. 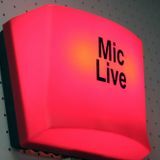 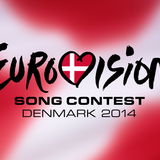 Each week we produce a 60 min On Demand programe full of music, interviews, debates and features.